The next big thing hitting the Indian online shopping market at the behest of E-Shopping giant alias Amazon is nothing but the XIAOMI launched RedMi 4A sale at Rs 5999 with best features. The phone for one and all as it is surely going to emerge out as, is definitely a breaking news in the history of Indian technology. With its exclusive features and the specifications just not comparable to its former models or counterparts for that matter, is sure to create a boom like never before. 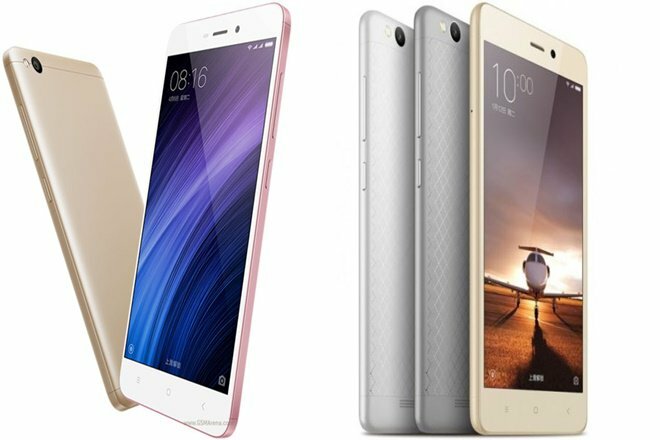 So, if you are on the lookout for a phone that provides you with a great camera, 13 Megapixel Primary Camera with LED Flash and 5 Mp Front camera to be specific, a 5 inch display making it easier to pocket and amazingly handy, 720*1280 pixels resolutions with 2 GB RAM, RedMi 4A is just the perfect phone for you and your loved ones. What more, it comes in classy elegant colors of Gold, Rose Gold and Dark Grey. The Phone’s 3120 mAh battery and the IR Blaster make it more wanted. Nonetheless it supports the Reliance JIO’s 4G Volte network which is the talk of the town. The icing on the cake is that buying the RedMi 4A On Amazon by hitting the link RedMi 4A Mobile @Paisawapas will ensure amazing offers. 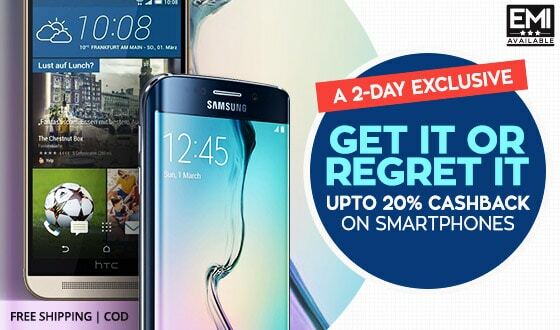 And the much awaited smartphone sale is going to start at 12PM IST on 27th April, Thursday. It will be available on Amazon and MI online site. 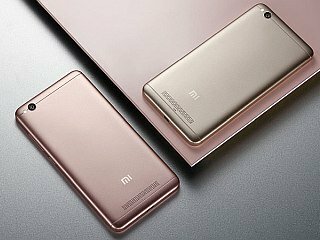 Get best offers on Redmi 4A at Paisawapas. The release of Xiaomi RedMi 4A is being predicted to be the top smartphone given the minimum price of Rs 5999 coupled with the variety of exclusive features that makes it a must buy. The camera quality of RedMi 4A is by far the best among the low cost entrants to the world of smartphones and is soon to be the center of attraction for all. All said and done, this smartphone brought to you by Amazon at the offer price of 5999 is going to catch the eyes of the crowd this 27th. It is time you get hold of this opportunity when it is knocking at your door with the plethora of exciting features it has to provide. So set your reminders and timers on, for the beauty of this Phone cannot be measured but only be treasured ! Amazon presents to you the best smartphone of this season and with the sale on 27th March, You are sure to go GAGA over it !!! Buy Your REDMi 4A via PaisaWapas to live the dream. Find more about Smartphone offers & New Smartphone Lunch Date.